Sirj Goswami (CEO of InsightRX) was one of the panelists at the 12th Annual Cooley Health Tech Conference. 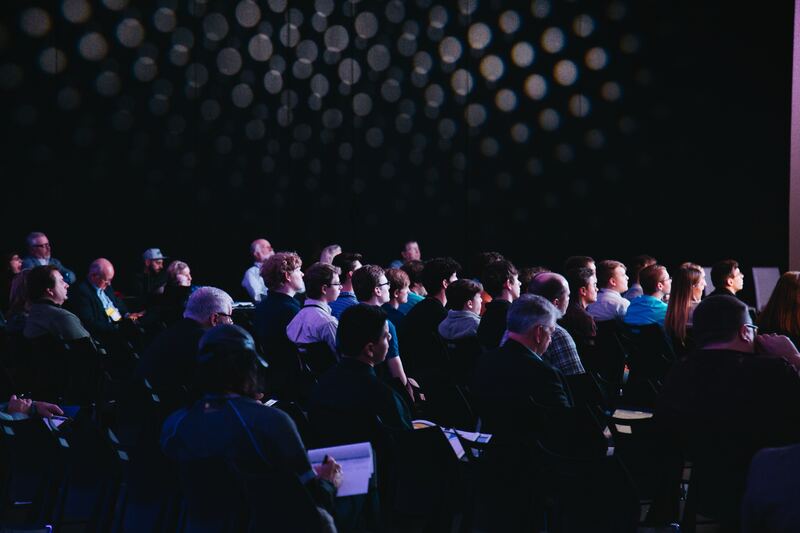 The event was an exclusive gathering of executives and thought leaders in the health tech sector, with a focus on key drivers affecting the industry and growth strategies for med device, medtech and digital health companies. During the panel "Financing a Deal", Sirj shared his perspective and experiences on the processes and challenges of raising capital for a fast growing healthcare technology startup. The full conference agenda can be found here.